Contract Manufacturing at its Best! For over 25 years, customers have relied on our expertise, capabilities, and professionalism. 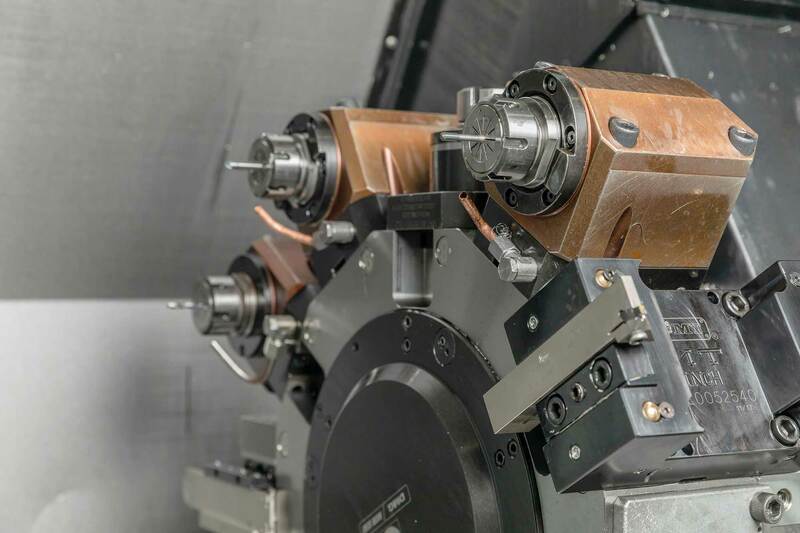 We've built a reputation in the machining industry for providing high precision, being passionate about our work, and providing innovative solutions to give you a competitive edge. FTT Manufacturing would like to be your single manufacturing resource to help you bring your products to market. 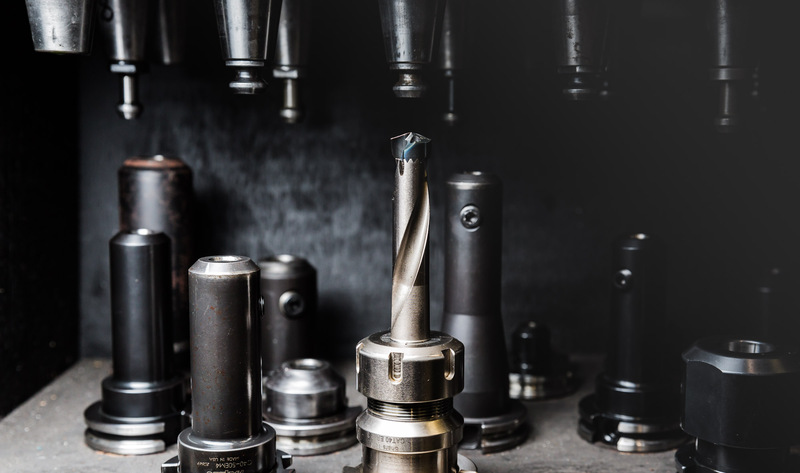 Whether you are looking for full production industrial contract manufacturing, precision machining of complex medical or aerospace components, prototype and design services, or considering adding an automation system your existing manufacturing operation....FTT Manufacturing has a solution. Our highly trained staff of engineers, machinists and toolmakers add incomparable knowledge and experience. 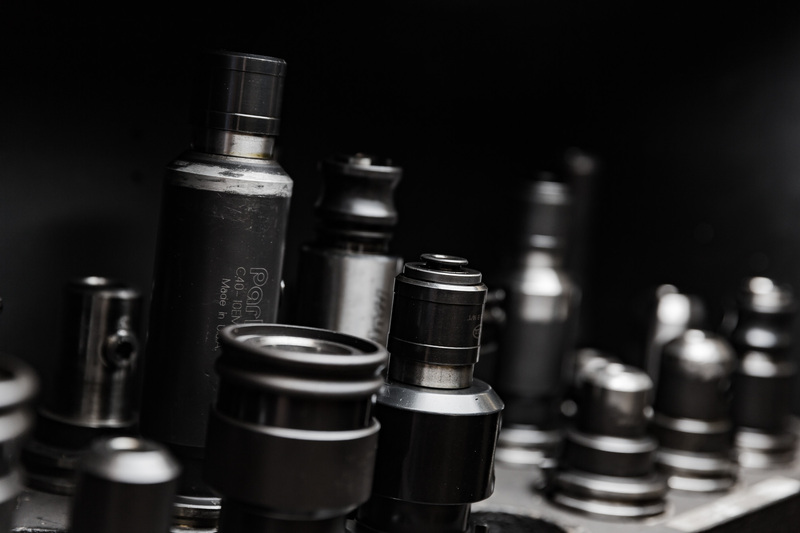 We work side by side with customers to develop a custom manufacturing process required to take your project from concept to full market requirements. Want To Learn More About FTT and What We Can Do For You?